As a member of the senior management team engaged in the management buyout of the business in 2012, Jonathan’s main focus is the development of technical capability within the business. With experience in some of the country’s most high profile buildings, Jonathan excels at providing simple solutions to complex engineering challenges ensuring operational efficiency is delivered as a priority. Away from work Jonathan can generally be found in the mountains either mountain biking or skiing, depending on the weather. 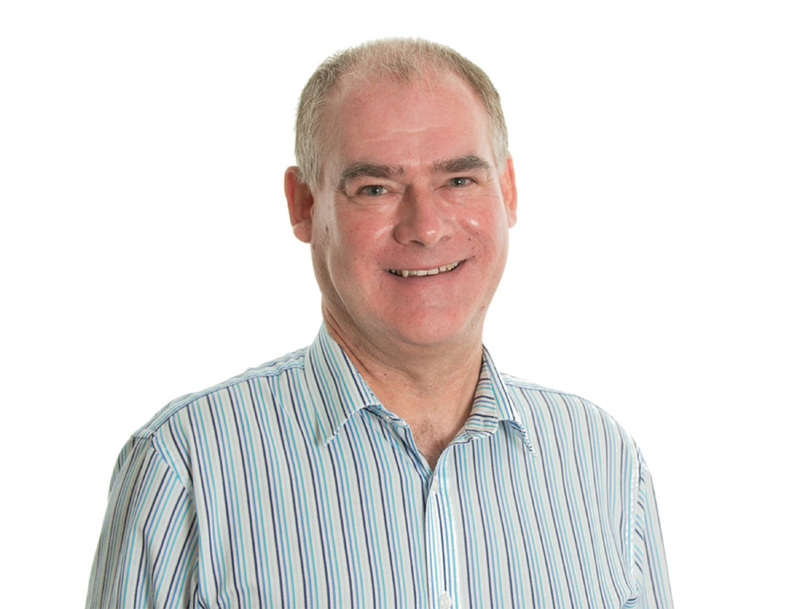 As a Director of the practice, Mark is involved in all aspects of the business from ensuring operational effectiveness to precise project delivery. 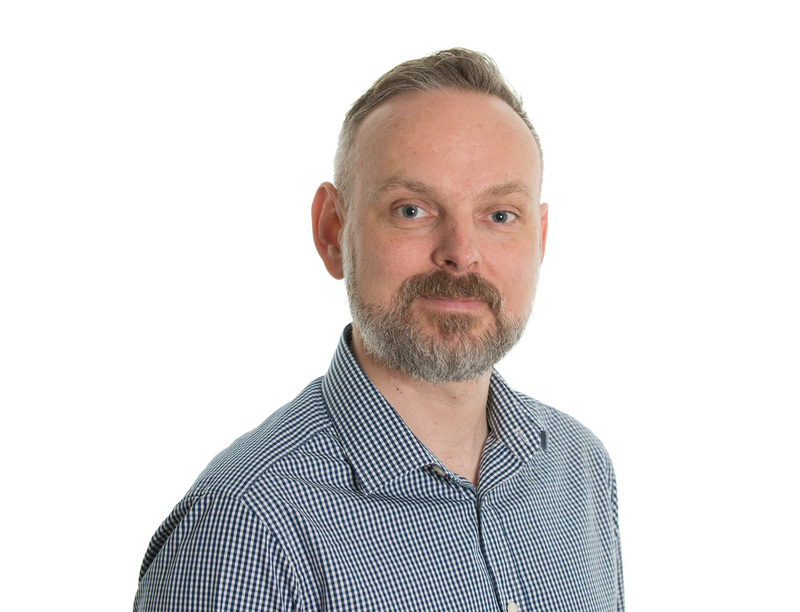 With over 20 years’ experience of working with the industry's highest calibre clients and collaborators as a building services engineer, Mark is focused on high quality design, affordable solutions, strong leadership, clear communication and effective project management. Mark also enjoys mountain biking, an annual snowboarding pilgrimage to the Alps and family excursions in his VW camper. Darren has over 17 years’ experience within the construction industry working both in the M&E contracting and consulting environments. 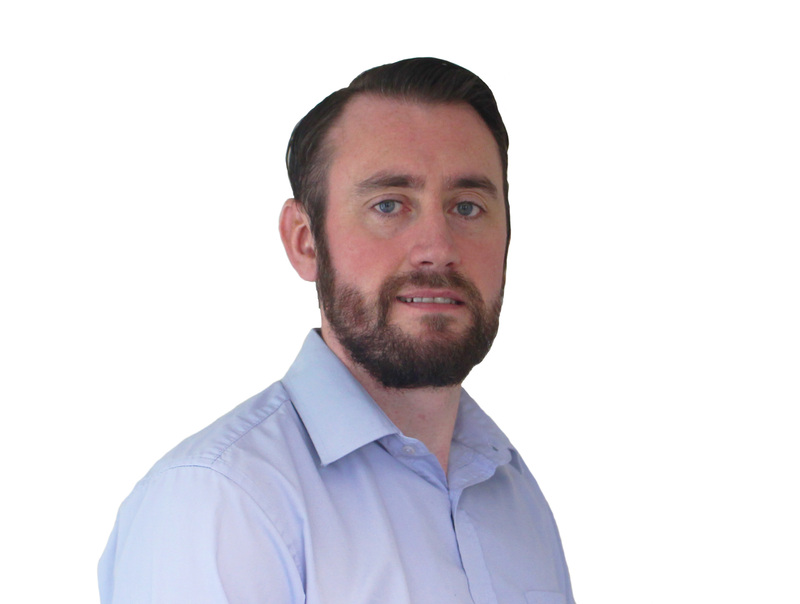 Having held positions across project engineering, project management, design engineering, pre-construction and general management, Darren has gained the skills and experience to add value to any project across its full lifecycle. As Director of Brentwood Darren brings strong leadership to the team ensuring that our customers’ needs are always the focus of everything we do. Andrew has successfully worked in a number sectors ranging from Healthcare, Residential, Education and Leisure. 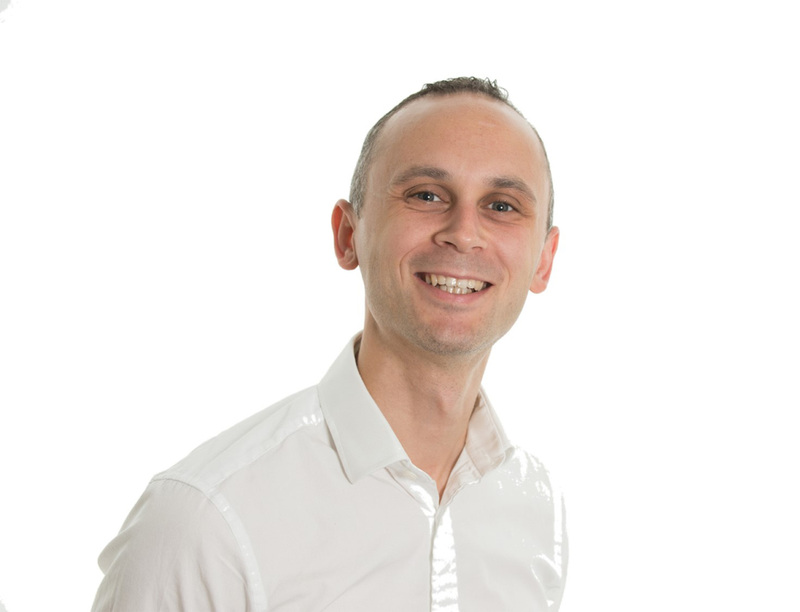 Having worked at a number of practices, Andrew joined Brentwood Design in January 2015 and has successfully led the delivery of a number of major projects for the practise. 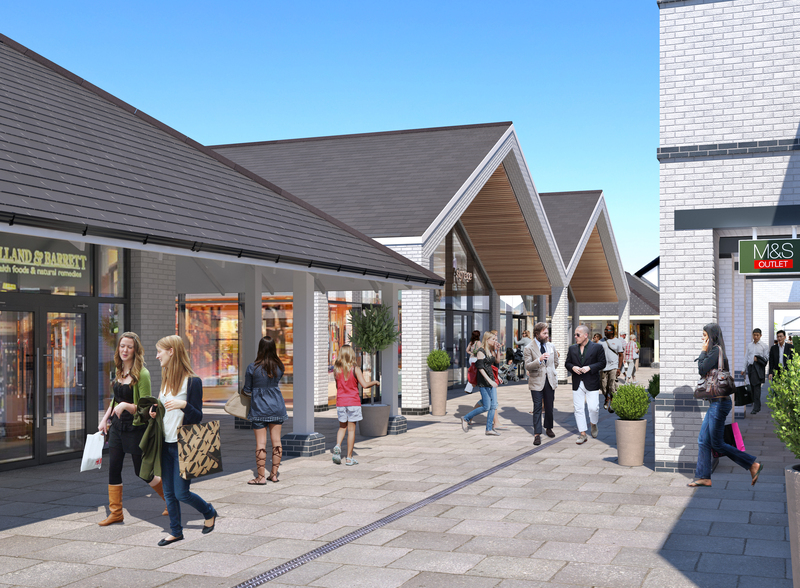 He is experienced working with 3D modelling software (Revit) to provide fully co-ordinated services. 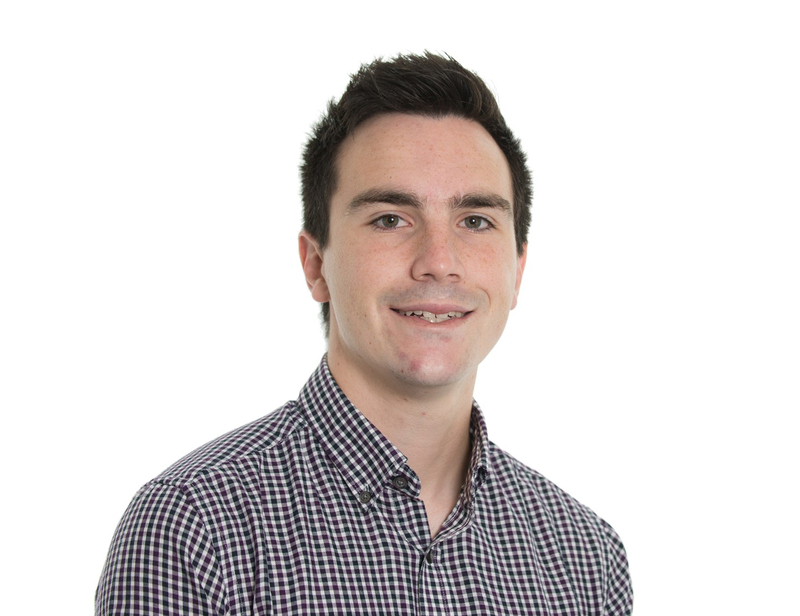 Outside of work Andrew enjoys following Leeds Rhinos and is currently in the process of restoring his house. Craig joined Brentwood in 2018 and is the Associate Director leading our Manchester office. He brings over 14 years’ experience of working for high profile multi-disciplinary consultancies on a wide range of projects across many different sectors both in the UK and internationally. He has a great passion and enthusiasm for incorporating sustainable and low carbon solutions that are low tech, simple to operate and provide good thermal comfort conditions to live, work and play. In his spare time, Craig is a keen sportsman who loves football, rugby league and the odd round of summer golf. 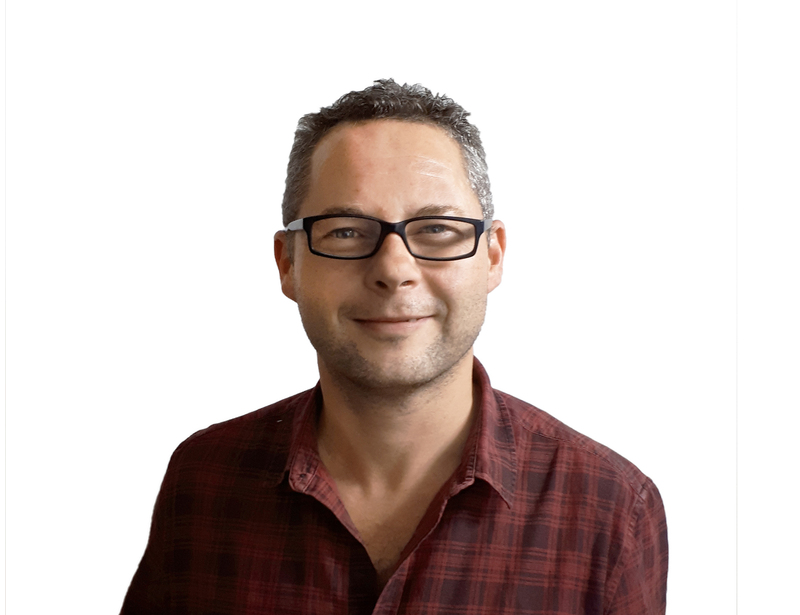 Lee heads up the lighting group within Brentwood and is a passionate and recognised lighting designer with over 20 years’ experience in the lighting industry. Alongside his passion for the control of light in the natural environment, Lee ensures the use of the correct technologies and light characteristics to enhance a space, to reinforce architectural aspiration and to promote the visual volume. When he isn’t staring at lights, Lee can often be found going for a run, playing football and enjoying family life..
Otto recently joined Brentwood, with a combined 36 years' experience in design and contracting. 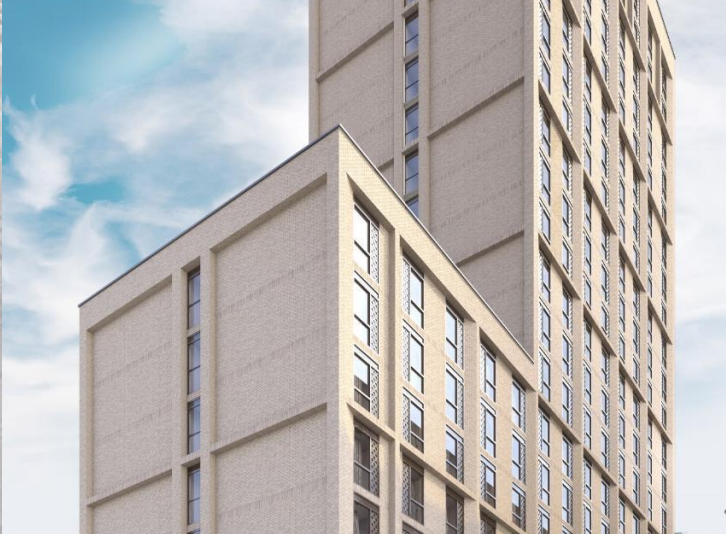 He has successfully worked in a number of sectors ranging from Commercial, Industrial and Public Building projects and on prestigious projects including the Leeds Grand Theatre restoration and the Northern Ballet Headquarters. In his spare time Otto enjoys walking, sailing and cycling, music and film. 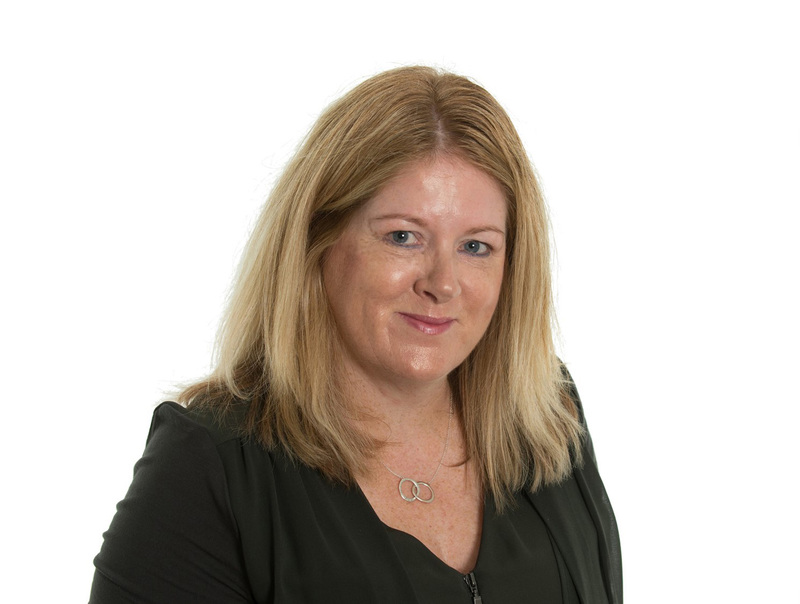 Louise was introduced to the Practice in 1989 and is a 'First Edition' essential member of the Brentwood team who manages and oversees all aspects of the financial and administration side of the business. When not working, Louise enjoys spending time with her family, travelling, ski-ing, reading, socialising & once jumped from a plane at 10,000 feet & has lived to tell the tale! 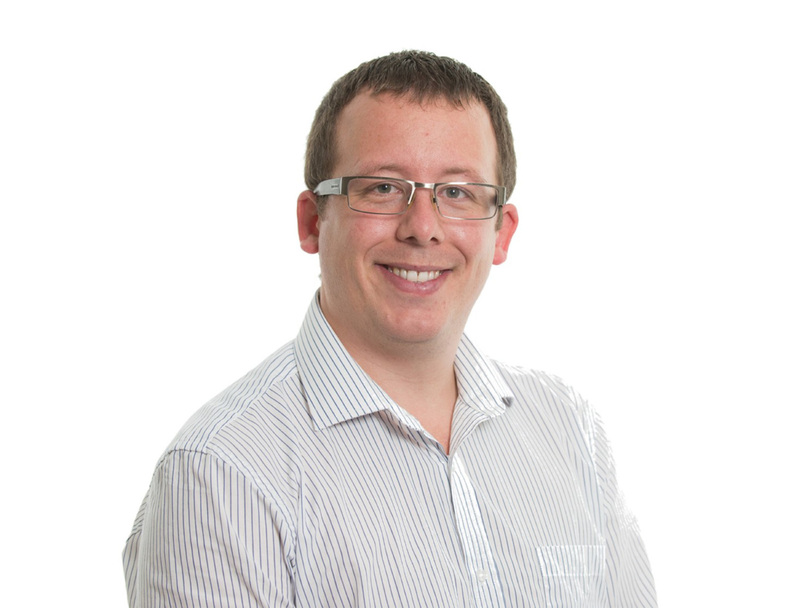 Paul is involved in all aspects of building information modelling, linking the designer and the installer. A degree qualified engineer with over 30 years of relevant experience he has worked in a variety of roles in the manufacturing, transport and construction sectors both overseas and in the U.K. Paul believes that effective communication is fundamental to providing deliverables that reach out to all stakeholders in the construction process. Gavin joined Brentwood in 2006 after finishing college, and completed both a part time Bachelors and Masters degree in Building Services & Sustainable Engineering. 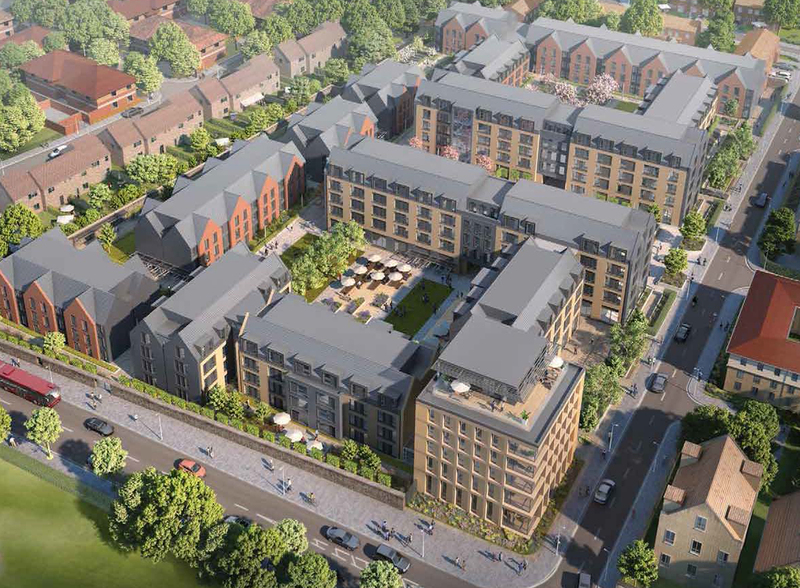 He is a mechanical project engineer and qualified Low Carbon Energy Assessor, producing both Part L assessments and Energy Performance Certificates, focussing on low carbon and energy efficient solutions in all aspects of design work. Away from the office, Gavin enjoys seeing the world, good food, even better beer, and spending a significant amount of his spare time listening to trance music in clubs and warehouses. 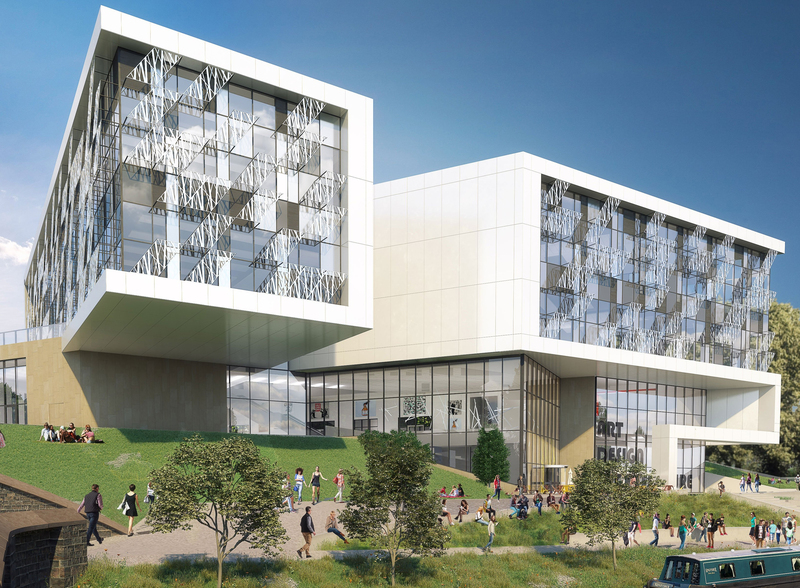 A degree qualified Engineer, Michael has experience in a wide variety of projects and sectors from museum refurbishments to new large student accommodation buildings. 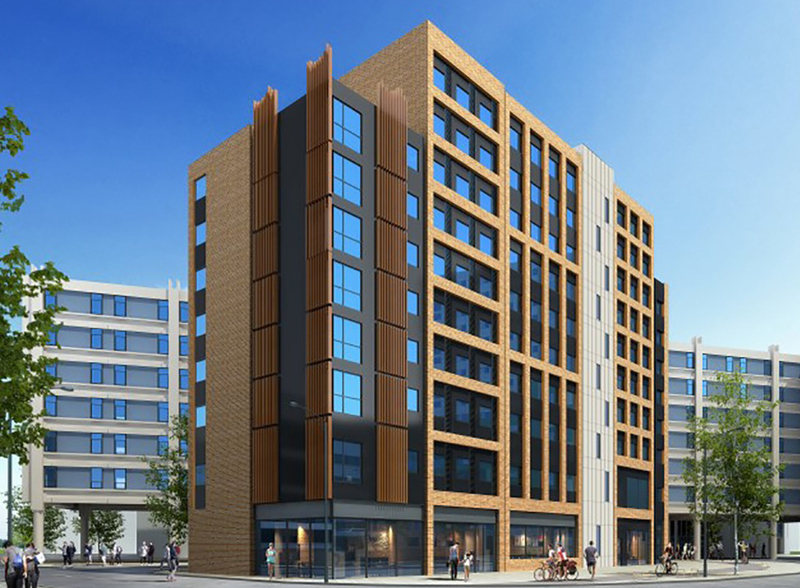 This has given Michael a large and broad scope of understanding in a multitude of building services applications. Michael is a keen runner, having completed a number of international marathons in the past. He now manages to fit in the odd few miles before work whilst his spare time is largely occupied in his role as a father. Steve joined the practice in May 2008 as a trainee electrical engineer, having formally worked for many years in IT support. Steve obtained a 1st class degree, before completing an MSc in Building Services in 2014. 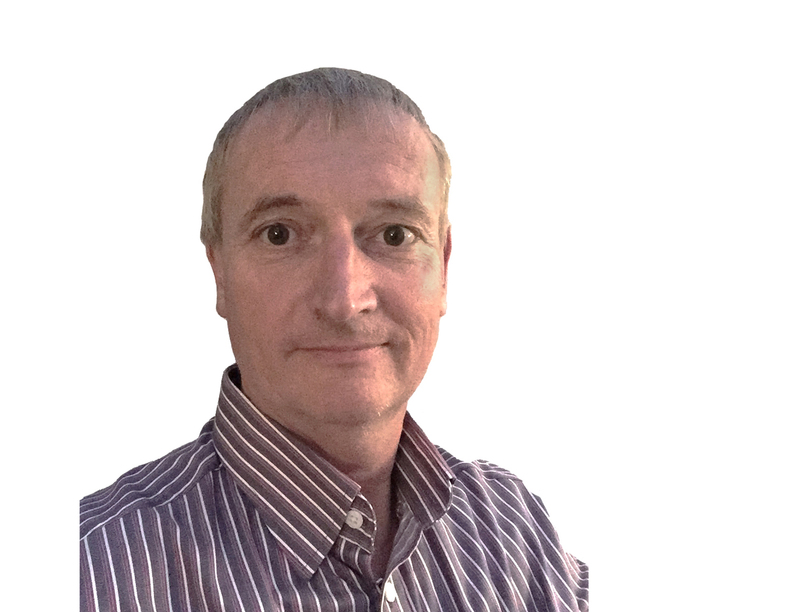 Steve has worked on a wide variety of projects in his capacity as Electrical Project Engineer, and is working towards becoming a Chartered, Senior Electrical Engineer. He is also the practice IT Manager and a junior equity partner. Steve is a family man with three children, and he likes tinkering with cars, a bit of DIY, swimming, or watching films. As a Trainee Mechanical Engineer, Arron travels one day a week to study at the University of Central Lancashire (UCLAN). 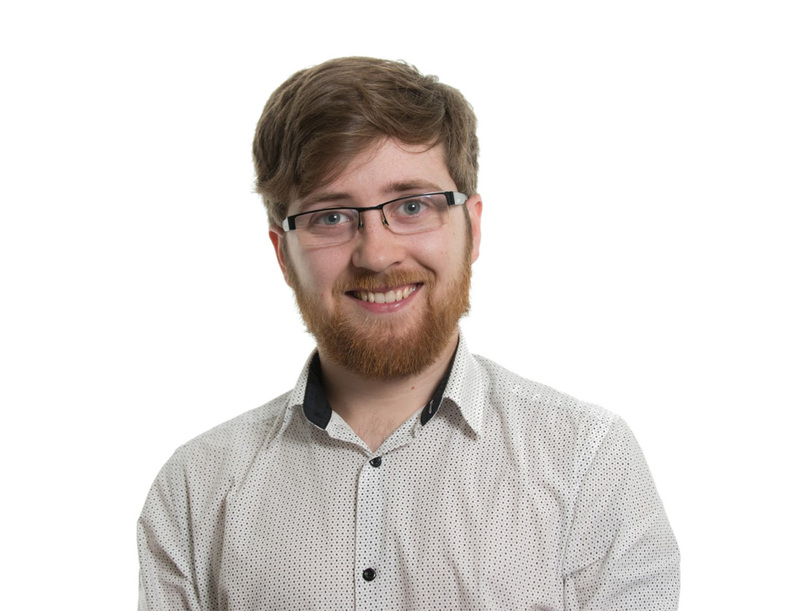 For the remaining four days Arron is expanding his knowledge of the industry by being involved in a variety of design work and making sure that the drawings he is responsible for, leave the office to a high standard of quality. 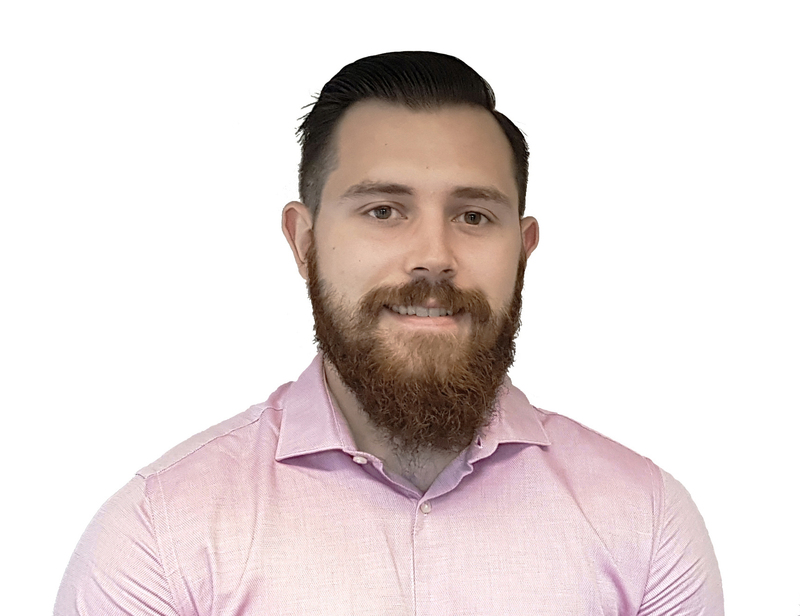 Outside of work Arron likes to enjoy watching a wide range of sports including American football, Basketball & Football, and enjoys watching the latest TV series such as Game of Thrones and The Walking Dead. Josh joined Brentwood in 2017 as a Trainee Electrical Engineer, studying a HNC in Electrical and Electronic Engineering on day release with the aim of becoming a degree qualified engineer. 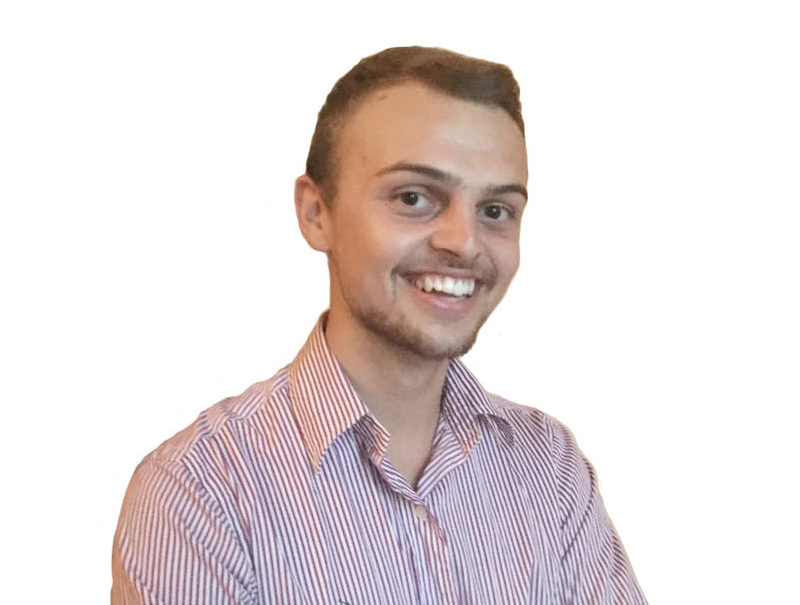 Josh is currently developing his knowledge within the engineering industry, and enjoys learning and incorporating new technologies into the projects that he is involved in. Outside of work Josh enjoys playing 6-a-side football on a Sunday, and is a regular at the gym. Ryan has worked in the industry for almost 5 years and having completed a HND in Building Services Engineering he is on course to completing his degree. 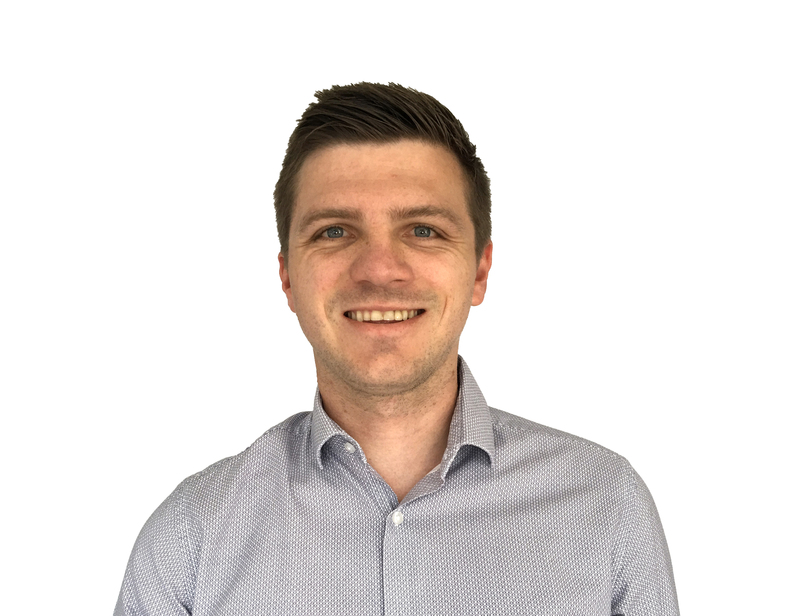 Ryan has a keen interest in BIM and having joined Brentwood in 2017 he works to deliver the best product available by working collaboratively with other disciplines. 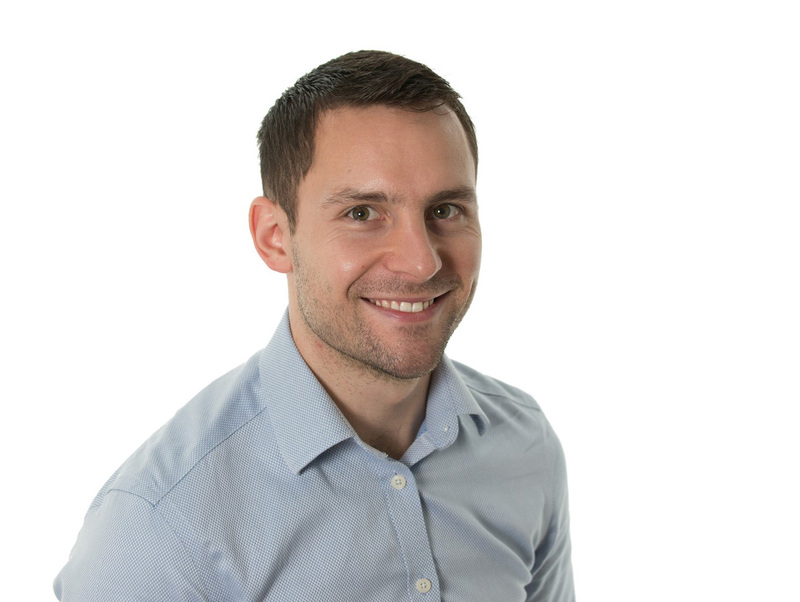 Outside the office, Ryan coaches boxing and likes to keep active by taking part in obstacle course races and getting out on his Kawasaki Ninja as much as possible. Raj joined Brentwood in 2017 and takes care of all things marketing and design. 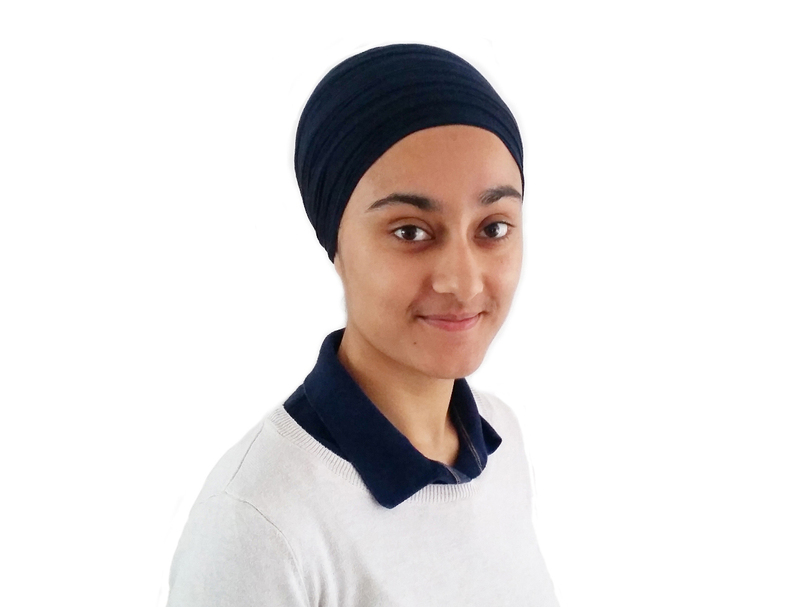 With a background in Engineering - an MSc in Architectural Engineering in 2013 - and being a keen designer at heart, she is well equipped for her new role. Outside the office Raj best enjoys her time when its craft related or she’s (re-)decorating her house. 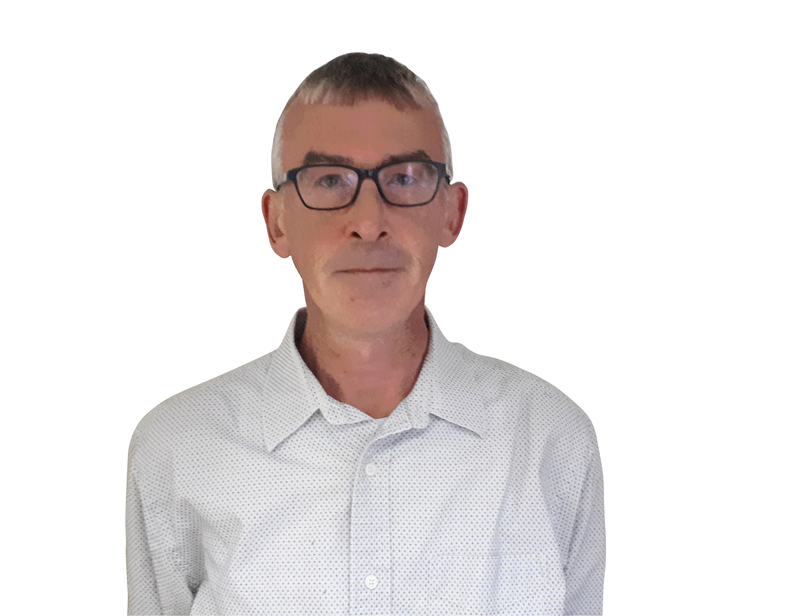 As a vastly experienced Electrical Engineer with over 33 years’ experience in the industry, Martin joined Brentwood in March 2018. 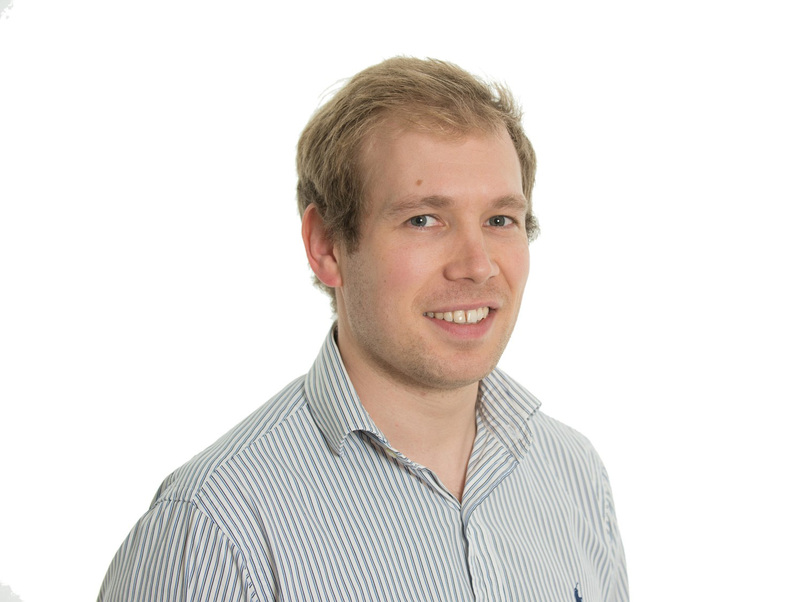 Martin has an extensive knowledge across all sectors, in particular understanding end-user difficulties, having worked both as an in house design engineer as well as a consulting engineer. 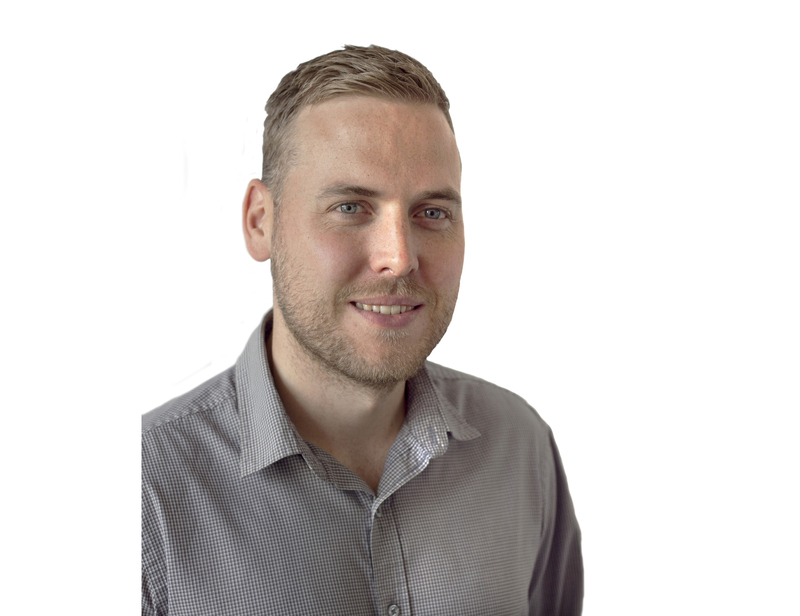 New arrival Sam has over a decade of industry experience, with an initial 7 years contracting (both on site and in the office) before transitioning into design and working for a large multinational consultancy. As a recent Member of the IET Sam is currently working towards IEng status by completing his degree in Building Services Engineering, with a view to attaining chartership. In his spare time Sam enjoys playing golf and represents Rudding Park in the Harrogate and District Union matches. New arrival Ben completed his degree in Mechanical Engineering in 2014 and has since had 3 years industry experience. This has allowed him to develop his extensive skills in Revit enabling him to provide innovative solutions to meet client’s requirements. During his spare time Ben enjoys outdoor pursuits such as climbing and cycling. 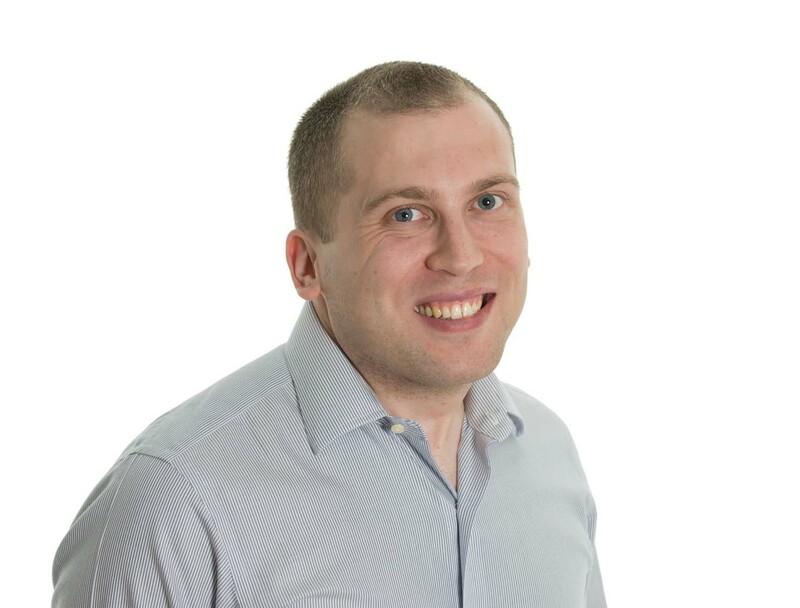 Matt is responsible for helping project progression through mechanical design and CAD implementation. 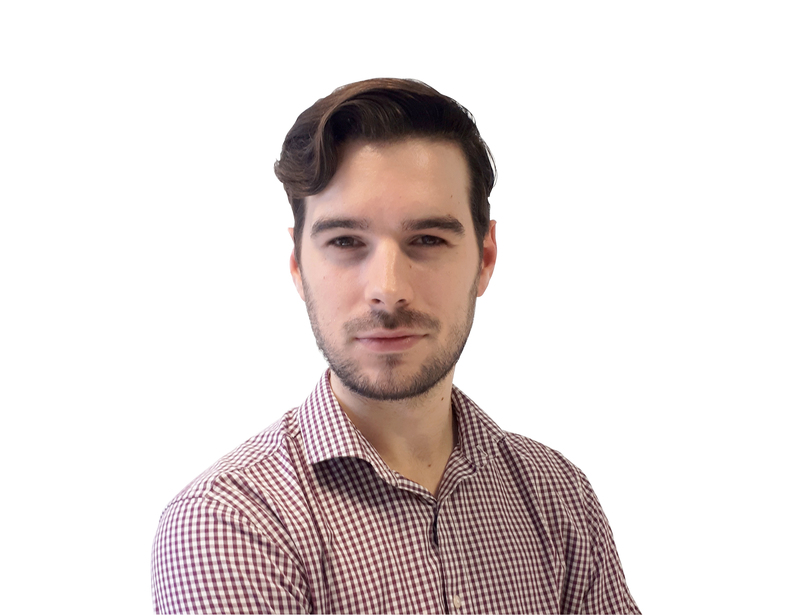 Matt enjoys staying abreast of the latest designs and technologies to further his understanding, and to see where he can apply innovative solutions to meet the client’s requirements. During his spare time Matt plays football regularly and enjoys watching sports and he is currently working towards his Master’s degree. He enjoys following Arsenal and relaxing in the pub on a match day. 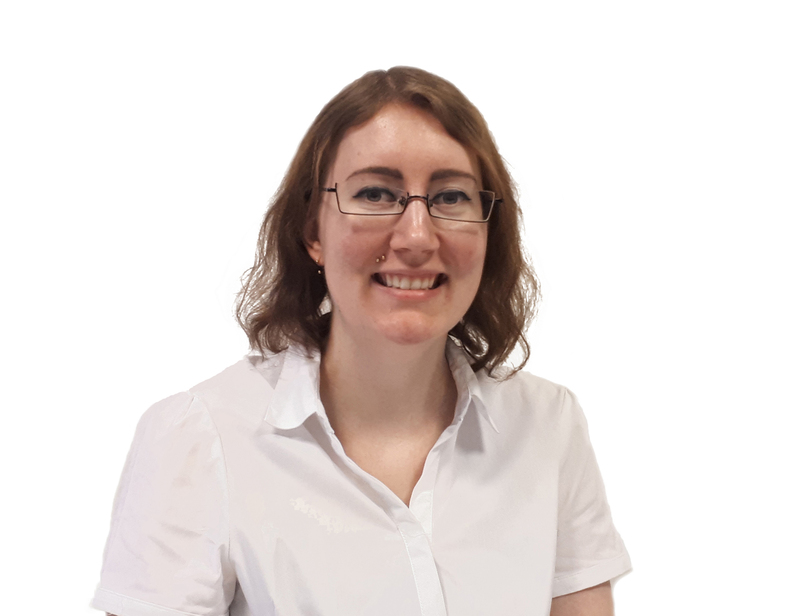 Emily recently joined Brentwood’s Manchester office in August 2018. Originally from the United States, she aims to become a strong foundation for the team, handling administration and other duties while developing her understanding of the systems and technology the team uses. When not in the office, she can be found working passionately on illustrated character design in comfortable loungewear or locked in-arm with her husband enjoying life together.